I just wanted to personally thank you for creating kicking.com. I am a self taught kicker. Thanks to your site not only can I email you, a true to life NFL kicker, I have the chance to pick several NFL Kickers brains. 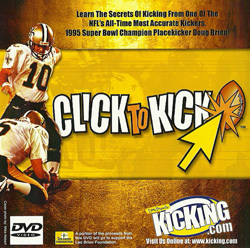 Without access to a kicking coach, you are helping me improve so one day soon I can kick against you in the NFL. Thanks so much Doug for your personal touch to the site. 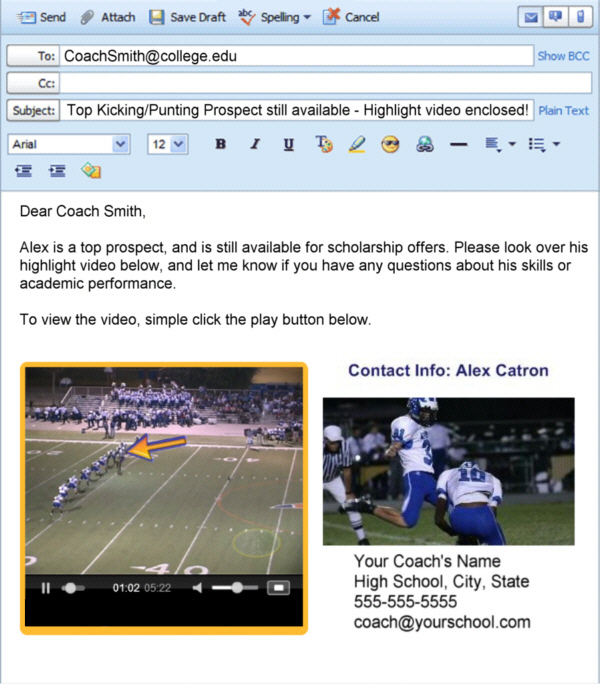 I have been telling everyone that your site will help me get to the NFL. I am sure every kicker in our network is so thankful that 500+ kickers can talk to each other!